 Welcome to the April edition of the Tasmanian Business Reporter. 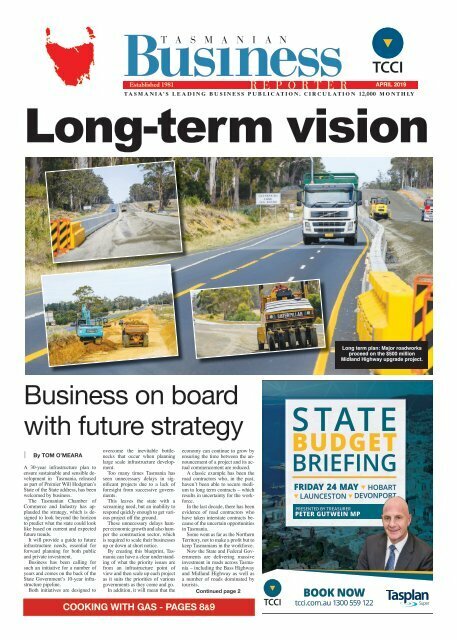 This month you will read about the State Government's 30-year infrastructure plan released as part of Premier Will Hodgman's State of the State address, which promises to ensure sustainable and sensible development in Tasmania and has been welcomed by the state's business community. You'll also find details about the important role the Tasmanian Gas Pipeline plays in ensuring the state's energy security, a successful Government trade mission to Japan and one of Tasmania's premier historic properties opening its doors for business.